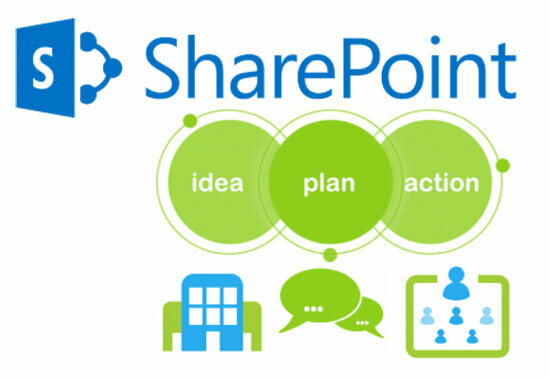 Our SharePoint web development platform of Enaviya enables scalable, collaborative and content-driven features. Scalable : It is extensible as it allows other applications and its features to meet the fast growing demands. Content - driven : It helps to create and publish new content according to the customer's needs. Collaborative : It includes the workspace where people can share documents, ideas, and assets. Enaviya efficiently manages varieties of function and documents. We employ our skills in designing unique web-based applications for internet and intranet sites. The process includes the following stages.